← LEARN TO WRITE GHOST STORIES! “Denigrating David”—my Poe-esque short story that takes place in an abandoned Row House in Baltimore—has just been accepted by Last Rites Publishing for its upcoming Disciples of Poe anthology. 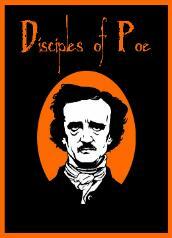 Disciples of Poe has a tentative publication date of February, 2011. If you write ghost or horror stories and have a love for Poe, their deadline isn’t for awhile yet, so you’ve got time. I encourage you to check out their submission guidelines here. 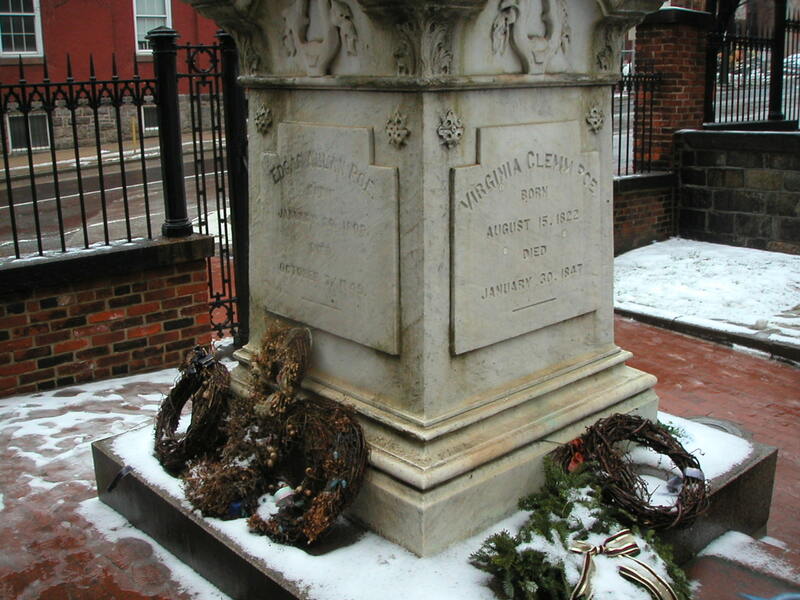 Edgar Allan Poe's monument, Baltimore, Maryland. Posted on October 4, 2010, in News, Short Stories and tagged Denigrating David, Disciples of Poe, Edgar Allan Poe, Last Rites Publishing, Short Stories. Bookmark the permalink. Leave a comment.